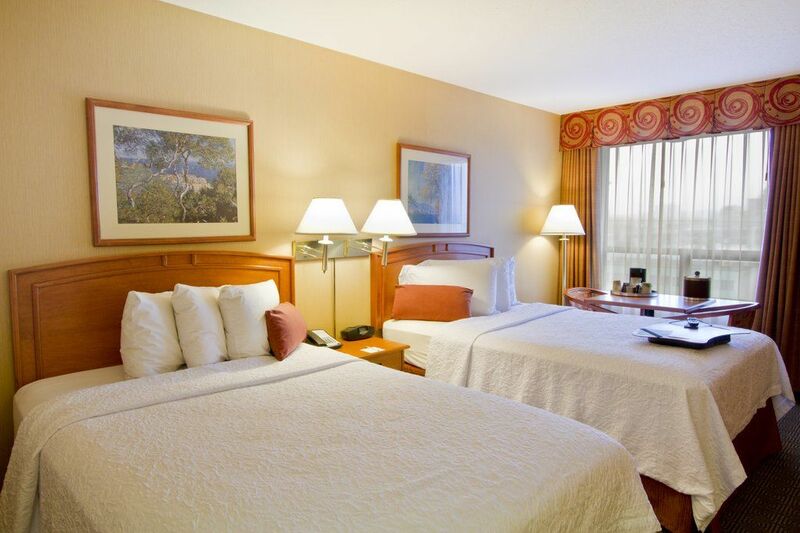 Hampton Inn by Hilton Vancouver Airport has 109-guestroom and 1 boardroom at the property. Located off Highway 99, two miles from the Vancouver International Airport. We are within walking distance of the retail district as well as major corporate headquarters. Downtown Vancouver, Surrey, Burnaby and Delta are within easy access. Amenities include complimentary breakfast buffet with hot items, airport shuttle, parking, in-room wireless high-speed internet, fitness room and business center.